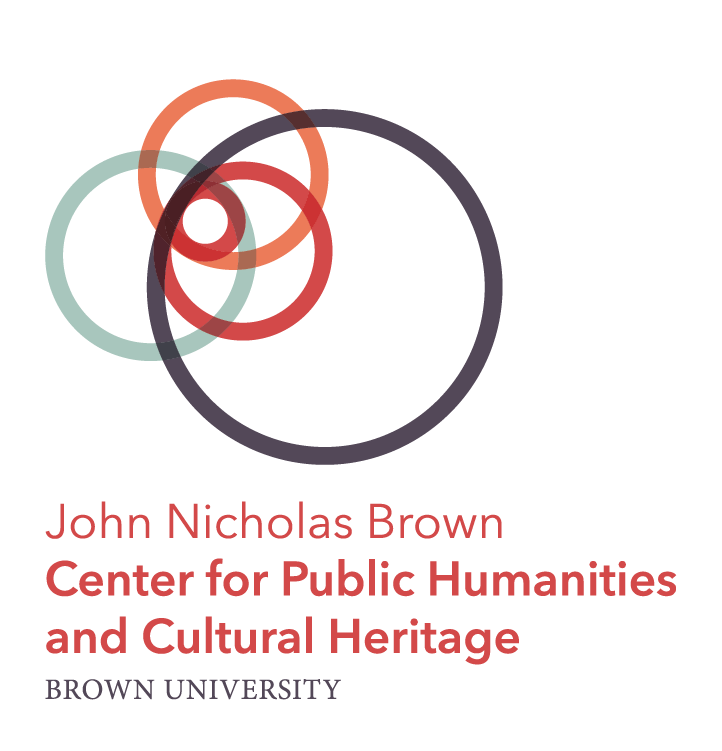 This project seeks to communicate the meaning of place, recognizing multiple layers of history and meaning, and engage the community in thinking about a future that preserves and unites sites and stories. 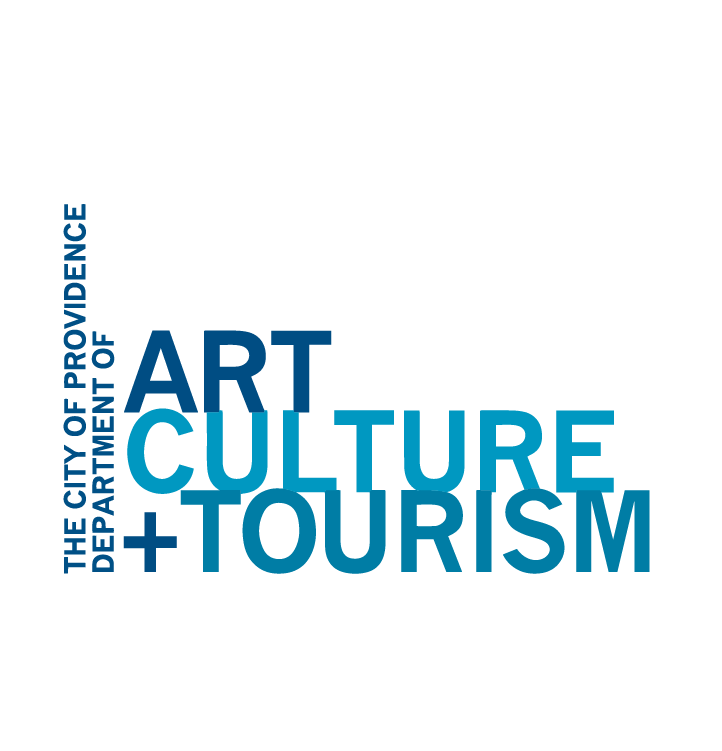 Artists will interpret select sites, provoking conversations about what happens when a site tells more than one story, or erases one in favor of another. 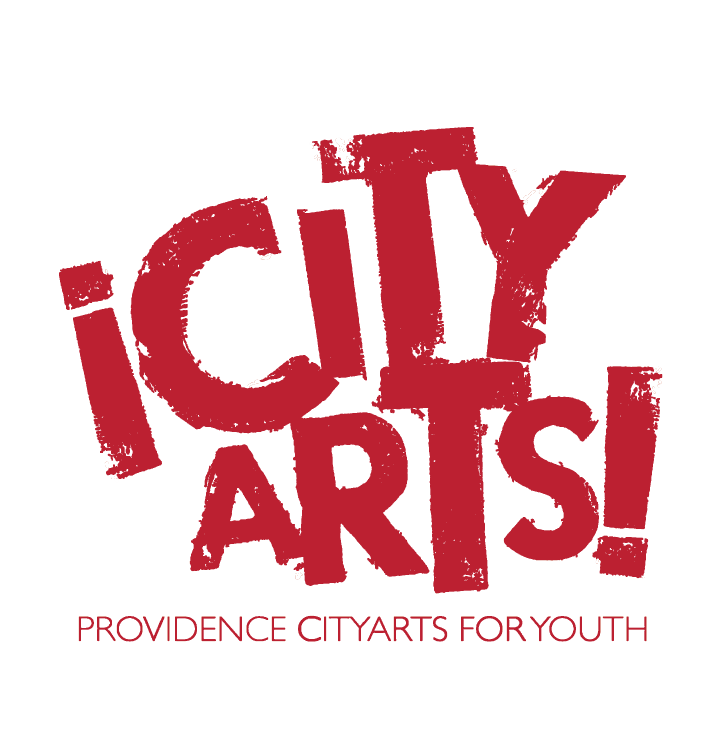 Community-based engagements will draw out the hidden histories of the spaces and amplify the voices of the artists. 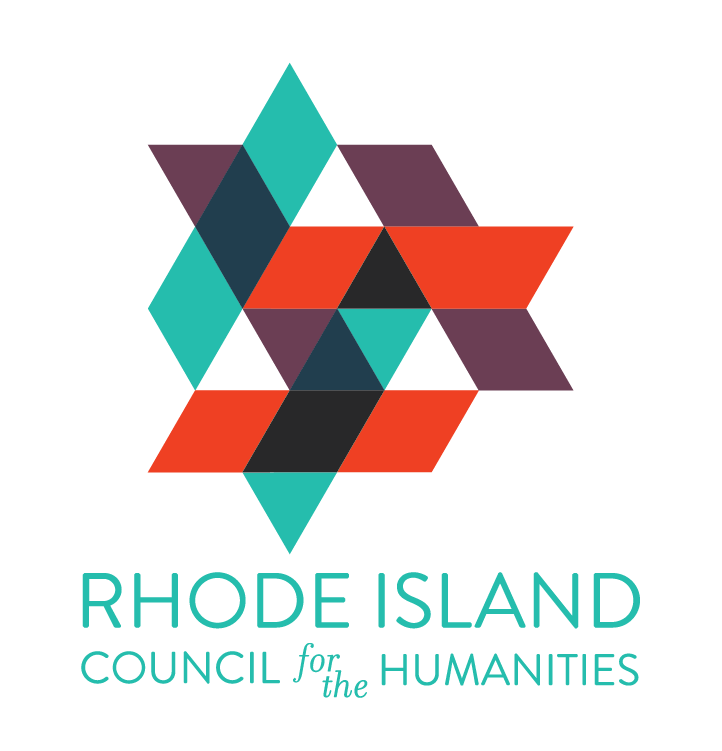 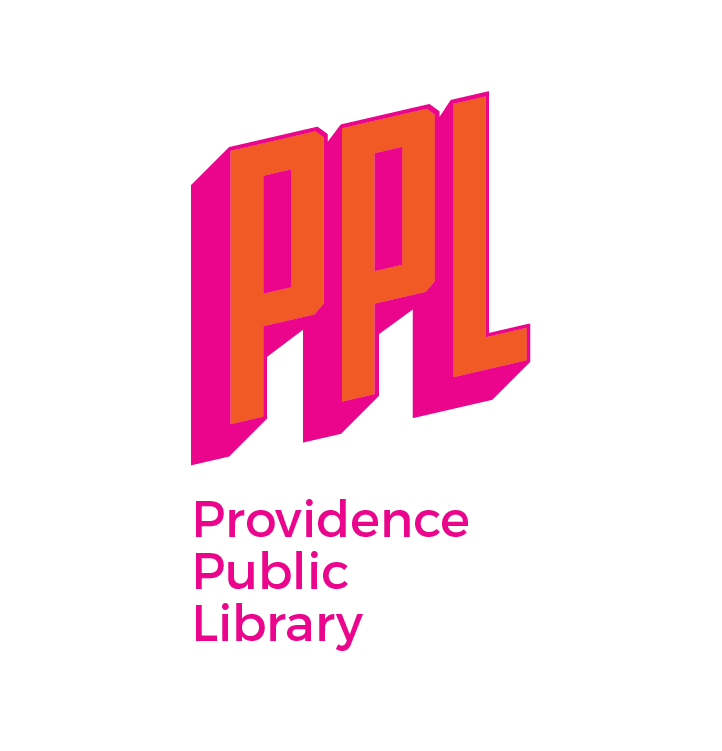 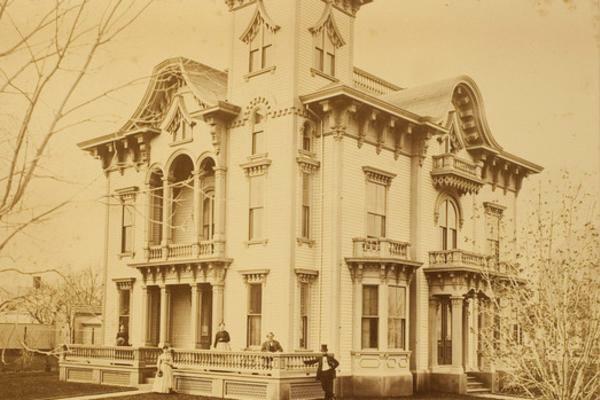 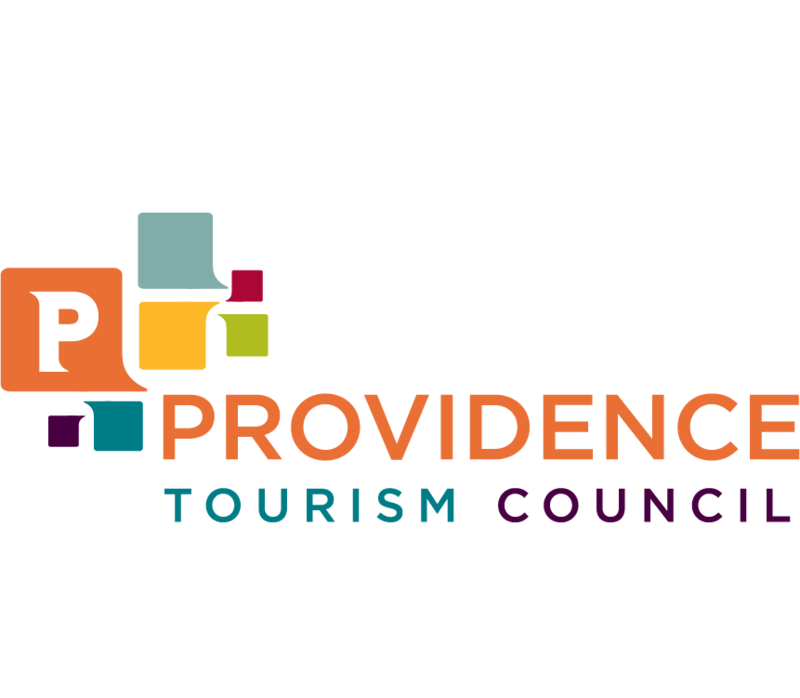 Sites and Stories Explored Through Community Engagement, Art and Scholarship is generously supported by Rhode Island Council for the Humanities, Rhode Island State Council on the Arts, City of Providence Department of Art, Culture + Tourism, and Dr. Joseph Chazan.